The rock ‘n roll world gained another musical legend earlier this year when the famous singer Tom Petty sadly passed away. The enigmatic and highly acclaimed musician had enjoyed a career spanning almost five decades, with more than 80 million records sold. He is widely regarded as one of the most popular and influential musicians of all time, and his death came as a shock to the entire industry. 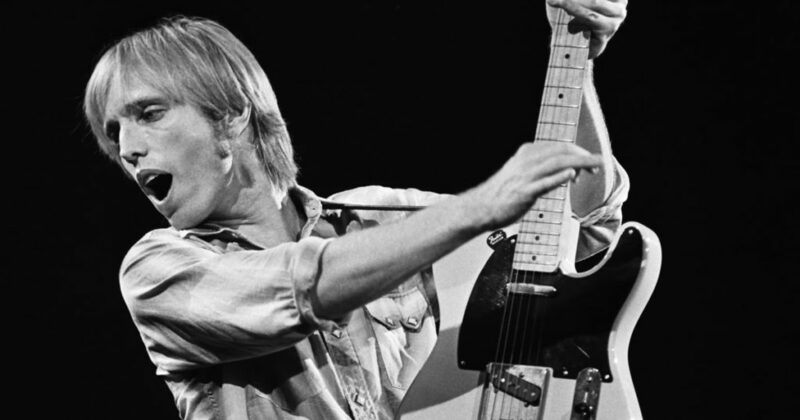 Whether Tom Petty is your favorite artist or someone you’ve only ever admired fleetingly, these are five facts we’re sure you definitely won’t know about him! Many of the big name artists in music may have shied away from such controversial issues, but Tom Petty didn’t! He spent much of his career fighting for artists to have more control of their material and career paths. He famously took a stand that he would not allow himself to be transferred to another record company without his expressed consent. He also would not let his label at the time, MCA, raise the price of his album Hard Promises! 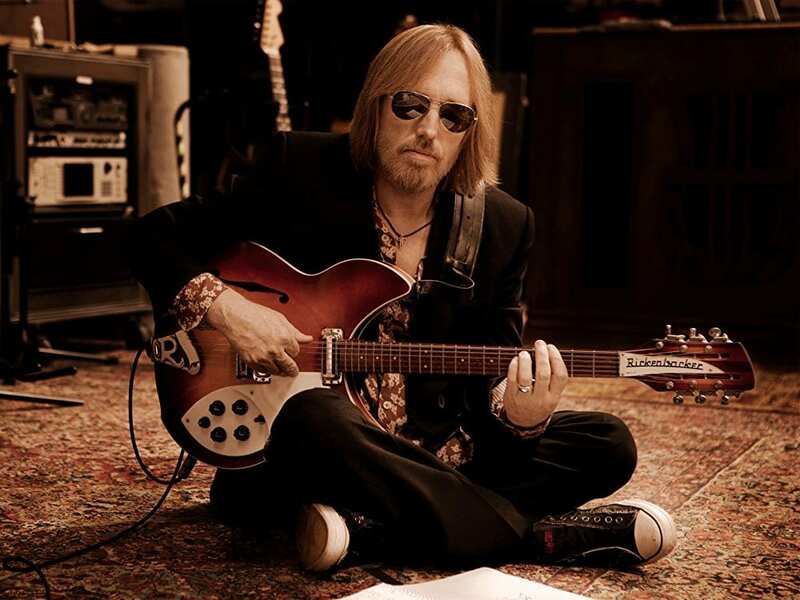 Most people know that Tom Petty was a successful solo artist, as well as fronting hugely successful band The Heartbreakers. However, many people do not know that he was also a member of a supergroup called The Traveling Wilburys. The band included Petty, Jeff Lynne, Roy Orbison, George Harrison, and Bob Dylan. Talk about a supergroup! The Wilburys only released two records, but both of them are considered seminal rock albums. One of the big elements of controversy in the music industry in recent years has been the price of tickets to live gigs. This has regularly been something that has made headlines, and a lot of people have protested that they have been priced out of gigs. Tom Petty was always an artist who wanted to be fair with ticket prices, and he capped his at $65 in the early ‘00s. A stark contrast to many artists of his ilk who were charging more than double that. After the tragic events of Hurricane Katrina, Petty was one of the artists who made the decision to donate to New Orleans schools. He recorded a song specifically for the Fats Domino tribute album, released to make money for the families, community, and victims affected by the hurricane. He also helped rebuild the schools’ music programs in the aftermath of the tragedy. He was most definitely an artist who liked to give back. Tom Petty built a legacy that will last a lifetime, and his influence on music will be felt for generations to come. It’s clear that he was a stand-up guy as well as being a keenly talented musical genius. Though he is now wandering into a Great Wide Open of his own, we will always be thankful for the music he’s left for us.